For all our wonderful guests visiting from Berwick, we can assure you we’re very accessible – in under 20 minutes you can enjoy a class in our calming space! And with the many shops, cafes and interest stores we share our space with, your Yoga practice may very easily turn into the perfect opportunity to run those errands – or to enjoy a calming cup of tea. If you’re travelling down the Monash Freeway from Berwick, take the Stud Road exit, turning right onto Wellington Road you’ll find us located in the Wellington Village shopping precinct, upstairs at The Corner – look out for our neighbours Anytime Fitness and The Butlers Pantry café. Alternatively, travel along Harkaway Road turning left onto Wellington Road, this is the more pleasant scenic route. Whether you’ve been practicing Yoga for many years, or just curious to try, all classes can be adapted for all practicing levels. 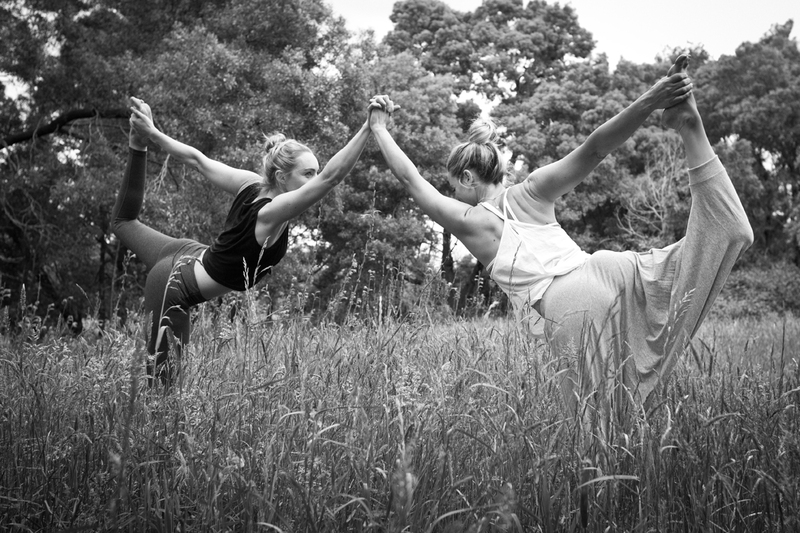 At 432 Yoga we boast a dynamic, varied team, full of personality! Not only do our class styles vary, but so do our teachers! Every class you are guaranteed an abundance of care and professional guidance. See what our real Members are telling the world about us! I love 432 Yoga and all it has to offer. Sally and Keely have created a beautiful space. There are so many classes to choose from. All the amazing teachers have their own unique style and there is definitely something to suit everyone. Great workshops on offer too. Thanks Sally and Keely. * Please note – Kids Yoga & Events/Workshops are not included in Your Intro Offer, Class Passes or Membership. 6.00am classes are 45 minutes in duration.